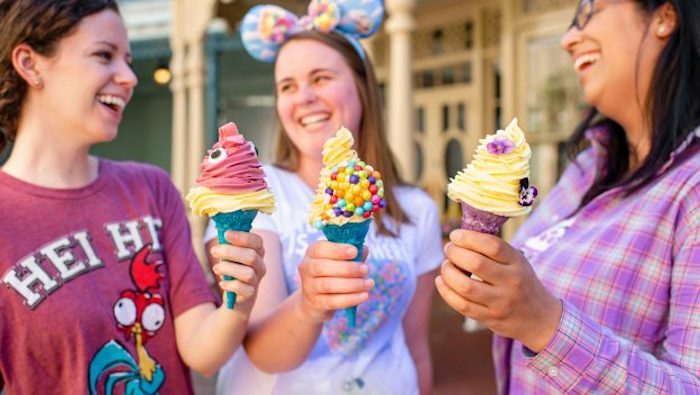 New Character Ice Cream Cones at Magic Kingdom! 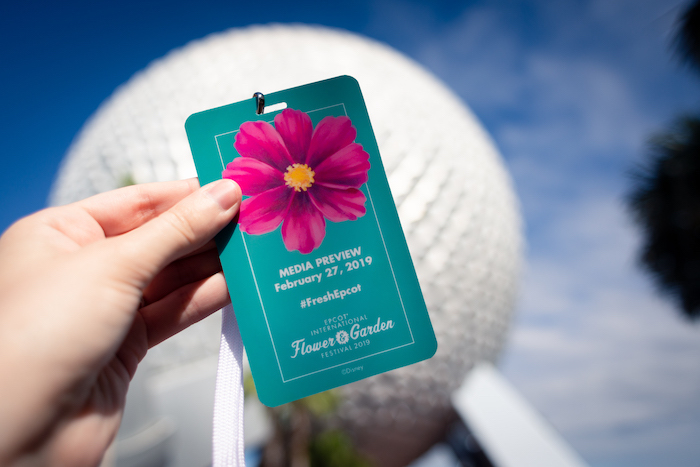 What’s New and Fresh at The Epcot Flower & Garden Festival! 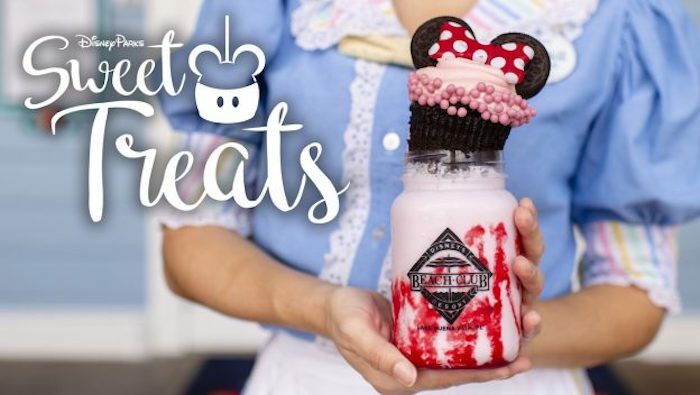 More Sweet Treats Coming to WDW This Month! 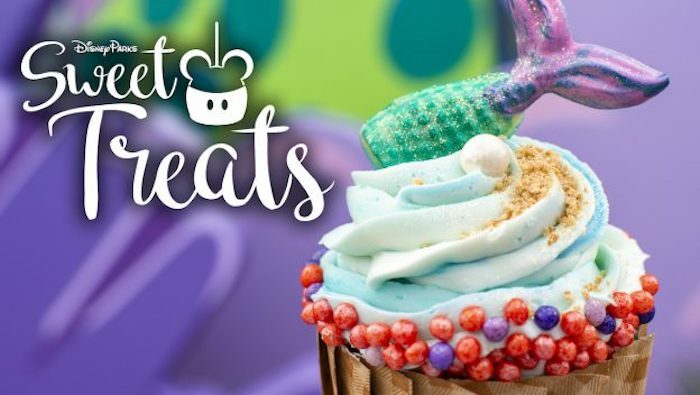 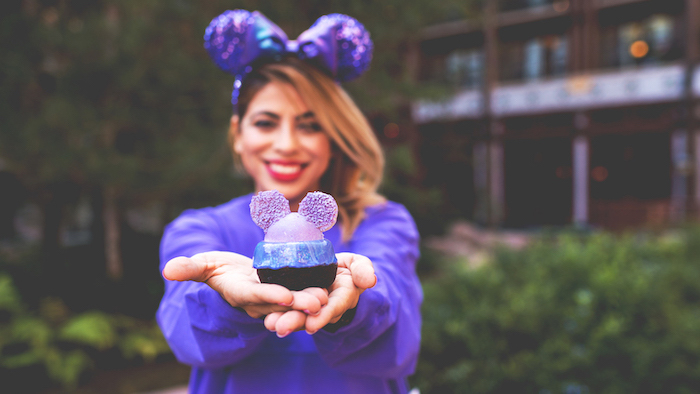 Purple Treats are Coming to WDW! 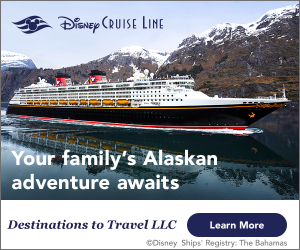 Enter to Win A Stay At Disney’s Riviera Resort!